Of users in all age-groups, millennials experience this the most and frequently scuffle to find time for grocery shopping. This is why refrigerators are so impactful. 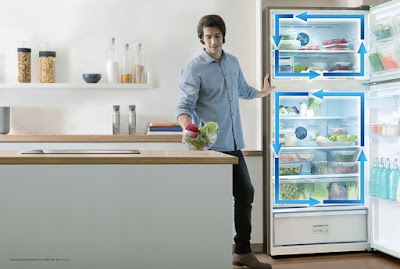 It is the credibility of the refrigerator in their homes that determines the freshness and quality of their food. 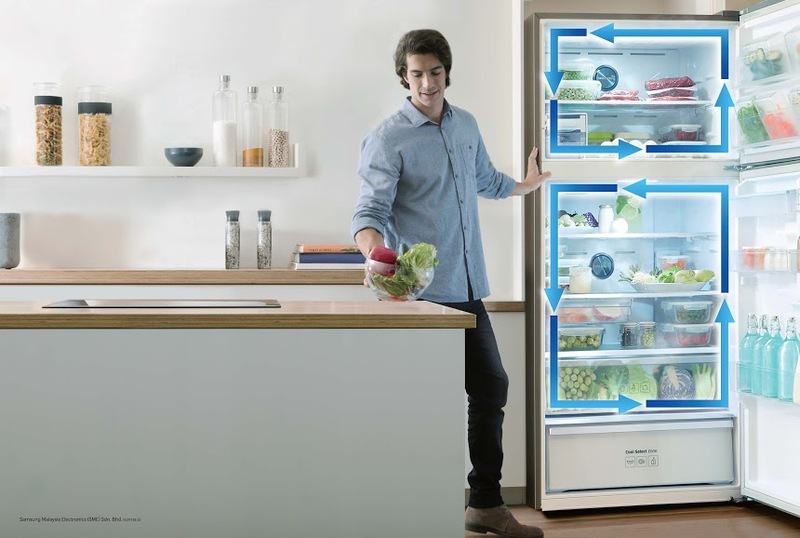 With this in mind, Samsung brings its new two-door RT7000 Refrigerator with Twin Cooling PlusTM technology. 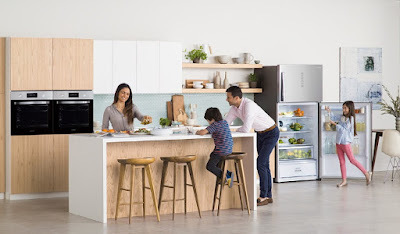 What makes Samsung’s new refrigerator unique is its Twin Cooling PlusTM technology; a cooling system with customisable temperature settings that maintains freshness without compromising on optimum moisture of fresh produce even days after their purchase. 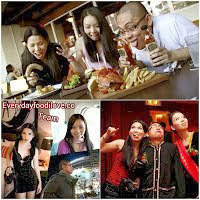 Consumers can now enjoy fresh food every day, just as if they are freshly bought from the neighbourhood morning market. Thanks to the two independent evaporators and fans, each compartment also maintains its respective level of humidity and ideal temperature without compromising the environment of other compartments. This prevents the mixture of odours between the fridge and freezer compartments, thus providing a worry-free setting when it comes to food storage. 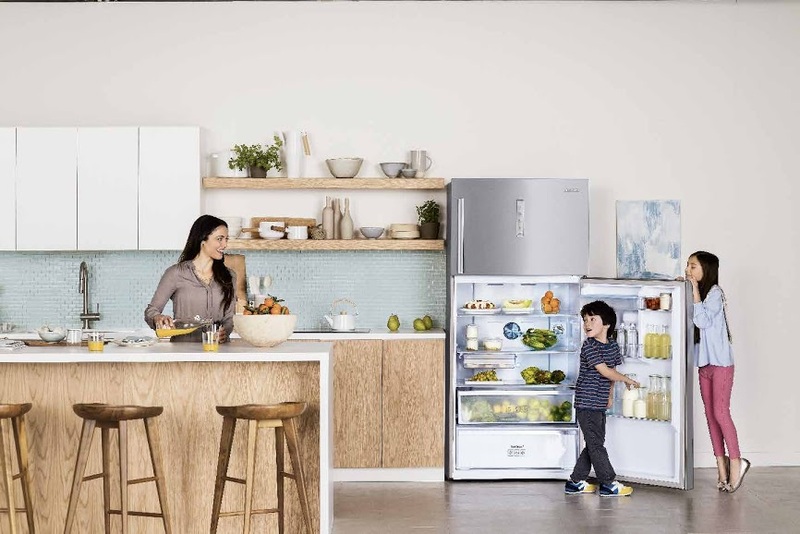 Home-users can enjoy the original flavours and scents of fruits and cakes without the fishy odour of seafood stored in the freezer. Today, there is a huge emphasis on health and ensuring that food is prepared with the best and freshest quality ingredients. 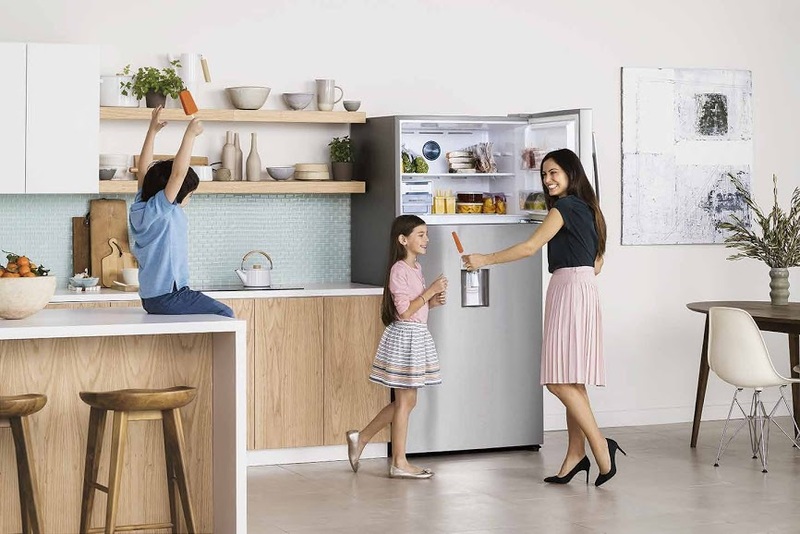 As one of the few manufacturers to bring this premium technology into an affordable line of top-mounted refrigerators, Samsung’s two-door RT7000 Refrigerator with Twin Cooling PlusTM technology is the leading choice for young working adults and young families for their home. 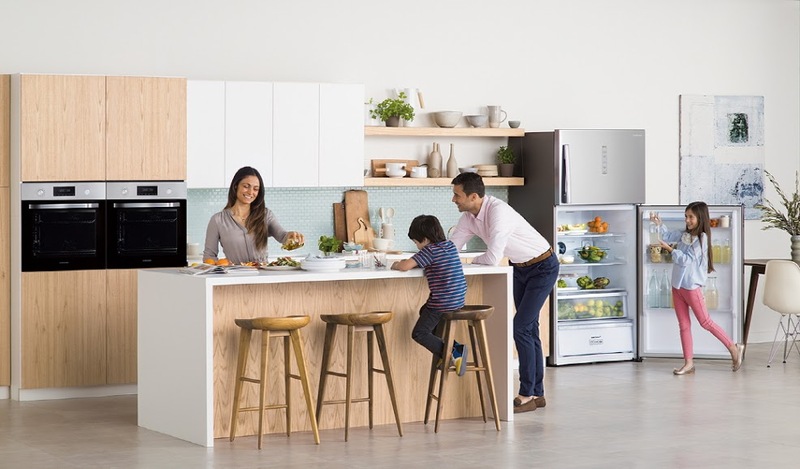 Whether it is preparing for a picnic in the park over the weekend or meal prepping for the entire week, users would never again have to make the choice between fresh food and convenience as the two-door RT7000 Refrigerator guarantees both. Samsung is thrilled to be able to bring the morning market straight into your home. 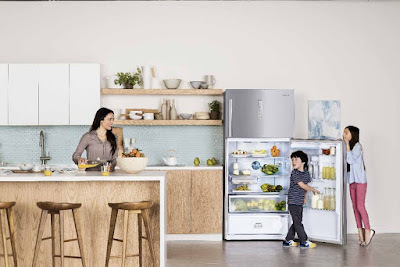 More exclusive information on Samsung’s new refrigerator and its numerous extra features will be released shortly. 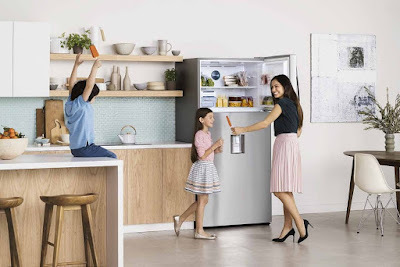 In the meantime, the two-door RT7000 Refrigerator with Twin Cooling PlusTM technology will be available in the Malaysian market on 29th March 2016. Samsung Electronics Co., Ltd. inspires the world and shapes the future with transformative ideas and technologies, redefining the worlds of TVs, smartphones, wearable devices, tablets, cameras, digital appliances, printers, medical equipment, network systems, and semiconductor and LED solutions. We are also leading in the Internet of Things space through, among others, our Smart Home and Digital Health initiatives. 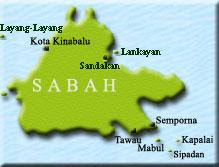 We employ 319,000 people across 84 countries with annual sales of US $196 billion. 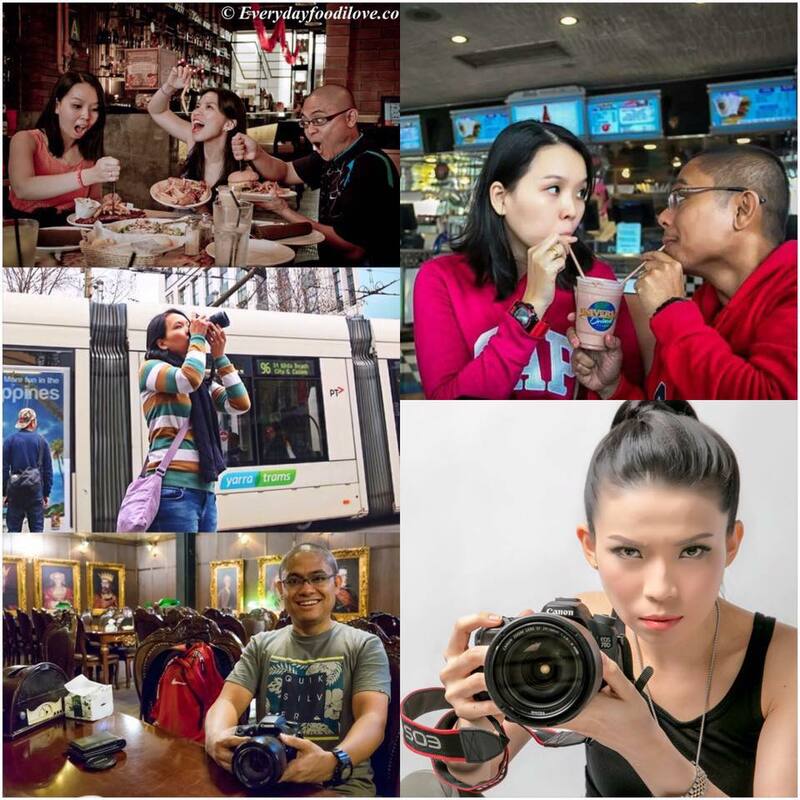 To discover more, please visit our official website at HYPERLINK "http://www.samsung.com"